Custom furniture, casegoods & architectural millwork for commercial interiors. beautifully hand-crafted furniture for your commercial interior. When your interior vision exceeds standard solutions, Custom Crafters is your answer. For projects of all sizes, Custom Crafters delivers beautifully hand-crafted custom furniture, casegoods and architectural millwork. Our highly skilled team pairs top quality materials with high-tech equipment, intense attention to detail and a consultative approach, ensuring our client's vision becomes a beautiful reality. At Custom Crafters, we deliver a competitive advantage to general contractors, architects, contract furniture dealers, refurbishers and installers by providing them with top-quality custom solutions for their customers. Headquartered in Chicagoland, but serving clients nationally, Custom Crafters offers beautifully handcrafted pieces with a focus in commercial, healthcare, hospitality and higher education markets. We welcome the opportunity to make your vision a reality, help you win business and satisfy customers. Custom bar height table for office lounge. Custom large conference table for board room. Custom Crafters is a complete custom furniture, casegood and architectural millwork manufacturer located in the Chicago area. Check out this video to see what we can do. Casegoods and Furniture. Architectural Millwork. Surfaces. Custom Crafters creates the full spectrum of casegoods and office furniture, from conference tables and private offices, to reception desks and modular millwork for a doctor's exam room. The options, and your vision, are limitless. Learn more about Custom Casegoods and Furniture. With a combination of old world craftsmanship and state-of-the-art technology, Custom Crafters delivers the highest quality custom architectural millwork and specialty finishes for Commercial Interiors, Healthcare, Education, Hotel, Condominium and Residential projects. Learn more about Custom Architectural Millwork. Custom Crafters offers economical surface options perfect for coordinating with other furniture or for refurbishing existing furniture. 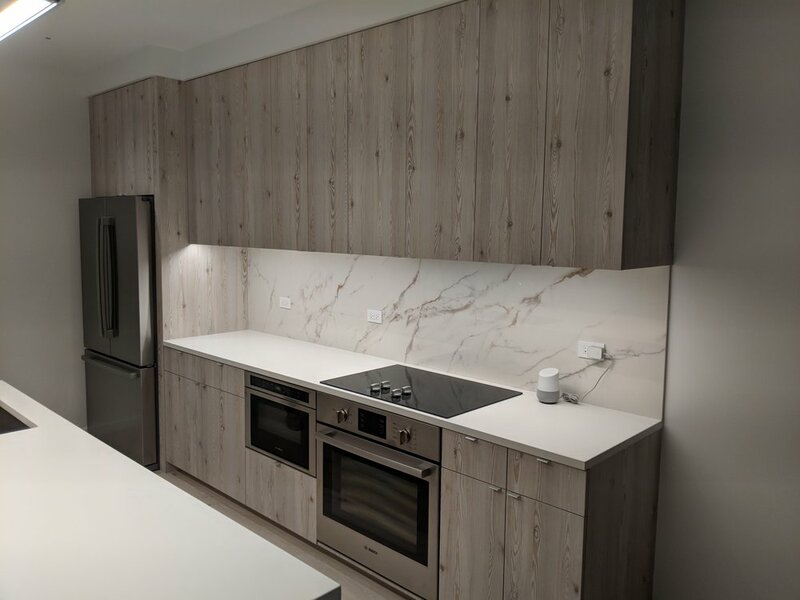 With veneer, solid wood and reclaimed wood solutions, along with brands such as Wilsonart, Nevamar, Formica, Laminart, Pionite and many others, you can get the exact solution you need. Learn more about Custom Surfaces.